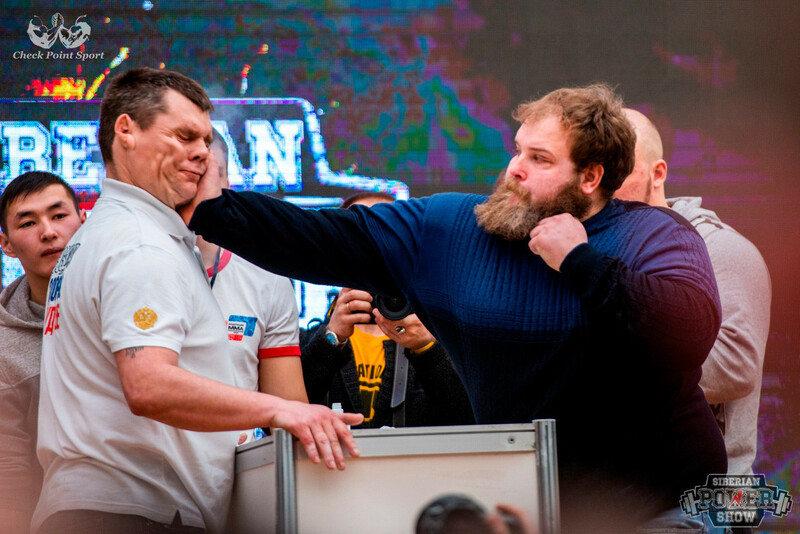 He also slaps his way to online fame during Siberia Power Show in Krasnoyarsk. Vasily Kamotsky, a 28-year-old farmer from Krasnoyarsk, has become an online sensation and meme machine – completely by accident. 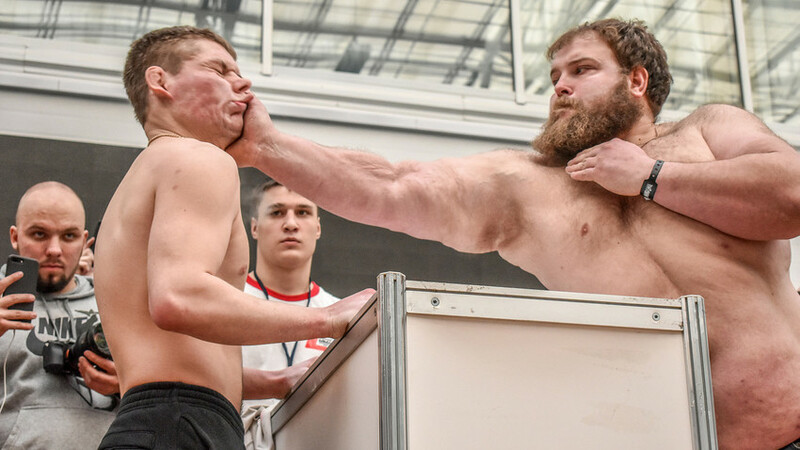 After going to a fitness contest to get an autograph from his favorite weightlifter, Vasily somehow became embroiled in a slapping fight and pelmeni (dumpling) eating competition, and ended up winning both. Yes, we know this all sounds very odd, so let’s start from the beginning. 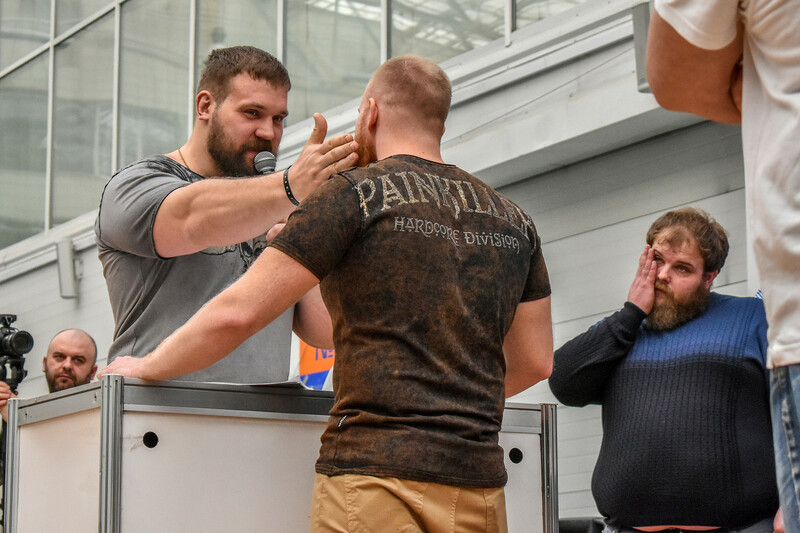 Back in May of 2018, Russian powerlifter Kirill Sarychev hosted the first Sarychev Power Expo in Moscow, a two-day event involving various bodybuilding and wrestling competitions. 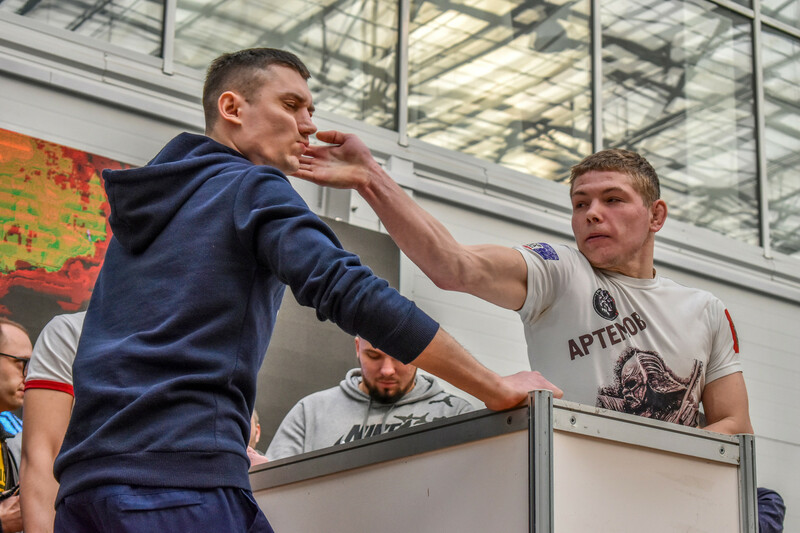 One of the contests was the All-Russian Slapping Championship – fist-fighting competitions have existed in Russia for centuries, but slapping is a more recent development. Anyway, Vasily didn’t attend the event but he’s a fan of Sarychev, so when he heard that the Siberia Power Show was coming to his home city and that the powerlifter was going to be there, he bought a ticket in the hope of bagging himself an autograph. When Vasily rocked up at the event he saw signs encouraging people to enter a slapping contest and a pelmeni eating competition. Now, at this point you should know his nickname is “Pelmen” (literally “The Dumpling”) due to his pelmeni gorging prowess. After putting his name down for both, Vasily managed to sink more dumplings than anyone else and also slapped his opponents to oblivion (he does weigh in at 168 kg! ), scooping 30,000 rubles ($466) money prize in the process. 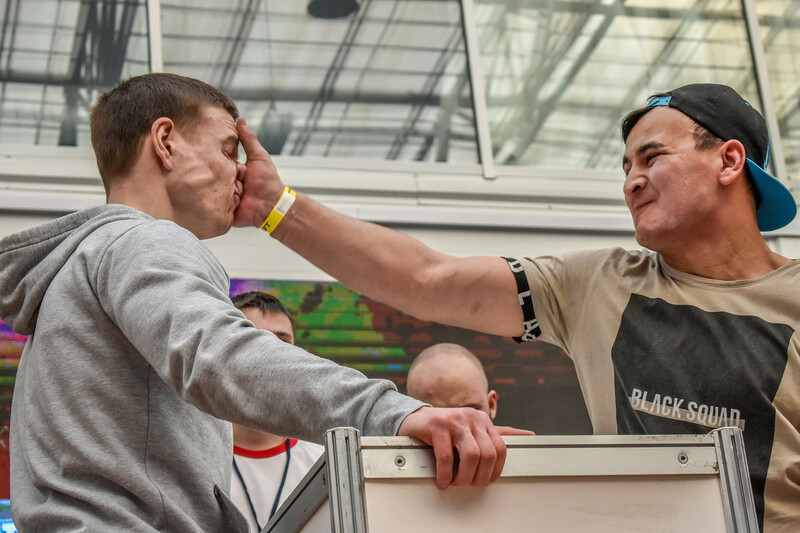 Not only have his exploits earned him online immortality, he was invited by Sarychev himself to take part in the second All-Russian Slapping Championship in Moscow this May. Let's see if the bearded man gets lucky again!